This machine is mainly used for lamination of IC cards, ID cards and ordinary cards. 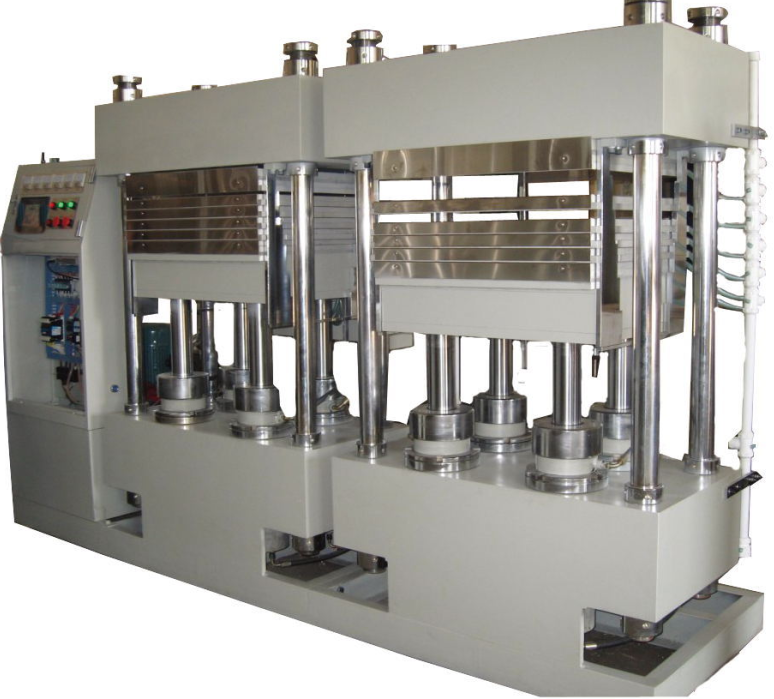 It has both hot and cold towers, the dual hydraulic pump for pressuring and four cylinder for variable pressure. The lamination is segmented and controlled by PLC which leads to the high grade pressure. The lamination area can be customized. l Optional gravity reduction device.